If smartphones and laptops modern man’s necessities, tablets may be termed as luxuries, not too literally, though. There was a time when it was rather easy to define a tablet but with the phones getting bigger in size and laptops getting thinner the fine line between smartphones and tablets is getting fainter and confusing in some cases. In emerging markets, especially in Asian countries, most people go for phones cheaper devices with larger displays. And it’s that particular segment of consumers most Chinese brands tend to target. We all want our smartphone to have a big and bright display but we also know that an ideal phone is one that can be operated single-handedly. In view, any device bigger than that perfect size is a tablet. The Huawei MediaPad M3 is a tablet-phone with GSM support. It’s bigger than many phones with big displays and slightly smaller than an ideal tablet. 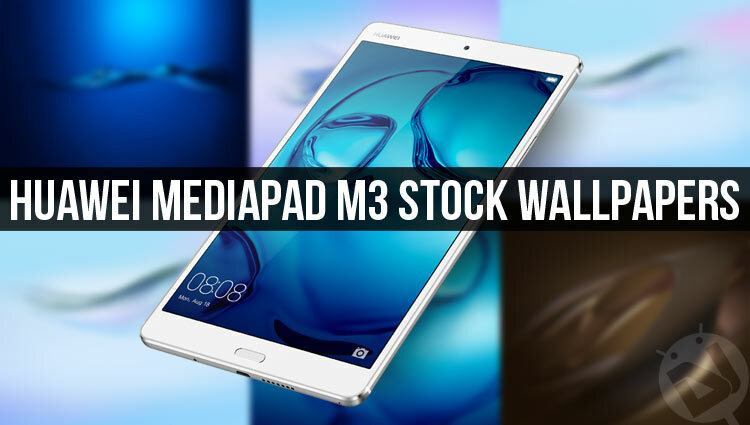 Technically, the MediaPad M3 can be seen as an enlarged version of Huawei P9. The tablet is available in two screen sizes. 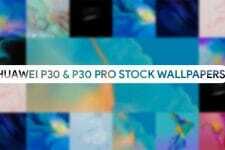 Huawei MediaPad M3 was released back in October 2016 with 8.0/8.4 inch quad HD display with 1600 x 2560 pixel resolution, Hisilicon Kirin 950 Octa-core processor, 4 GB RAM, 32/64 GB internal storage, microSD slot that supports up to 256 GB, 8 MP camera at the front and back sides, and a whopping 5100 mAh battery all packed inside a metal unibody sleek design. The Huawei MediaPad M3 comes with really high-quality wallpapers that look beautiful. Originally, the device has only 3 wallpapers to offer but our pack consists of 7 wallpapers because the other three are just a bit smaller variants of the 4 wallpapers featured in our preview image below. 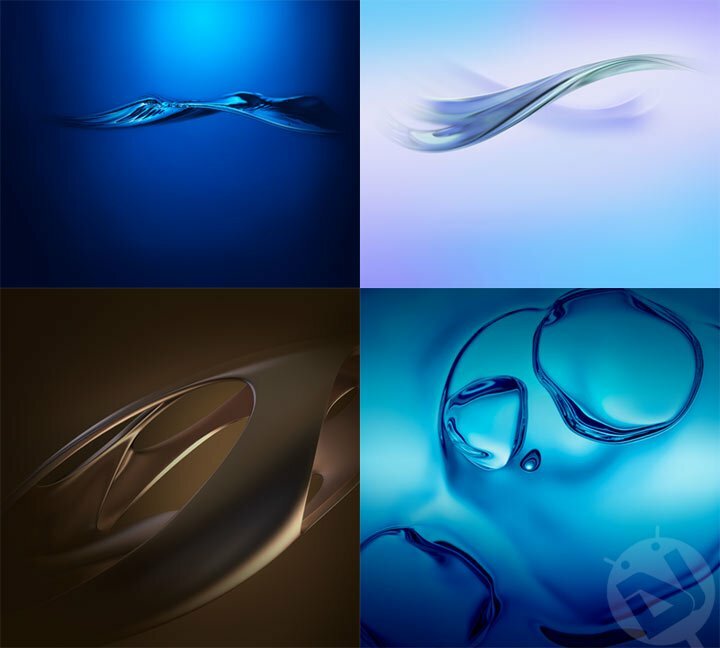 Thus, we have 7 stock wallpapers from the MediaPad M3. 4 of them are in 3200 x 2560 px resolution and the rest 3 are 2560 x 2560 pixel size. The size of the zip file is approx 37 MB. To download the wallpapers, head to the download links below.